The semi-annual Markets draw about 10,000 visitors to St. Jacobs and give Dealer-Owners the opportunity to gain insight on industry trends, ideas and products. Home Hardware Dealer-Owners travel thousands of kilometers to attend the Market from as far north as Inuvik, Northwest Territories to as far south as Leamington, Ontario. 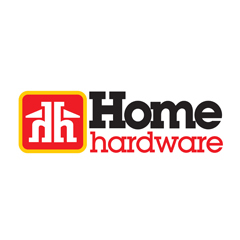 Visit the Home Hardware website here. This entry was posted in 2018 Shows, Show Resources, Trade Shows and tagged 2018, back wall, banner stand, Buildings Show, Canada, Conference, Custom exhibit, Design, Exhibits, fabric displays, fabric wall, Marketing, Show Services, toronto, Toronto Trade Shows, trade show, Trade Show Exhibits, Trade Shows. Bookmark the permalink.